Author: Englar, Mary Set In . . . 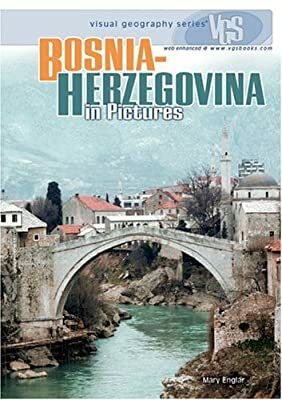 Description: Describes the geography, history, government, economy, people, and cultural life of Bosnia.